Object groups are collections of objects that perform collective work. We study a calculus with object groups and develop a technique for the deadlock analysis of such systems based on abstract descriptions of method’s behaviours. 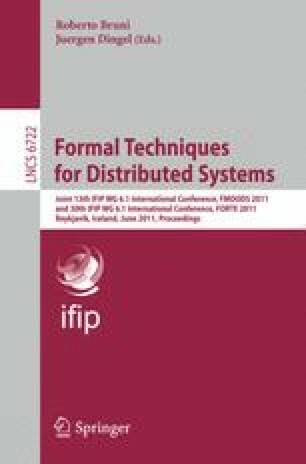 The authors are member of the joint FOCUS Research Team INRIA/Università di Bologna. This research has been funded by the EU project FP7-231620 HATS.